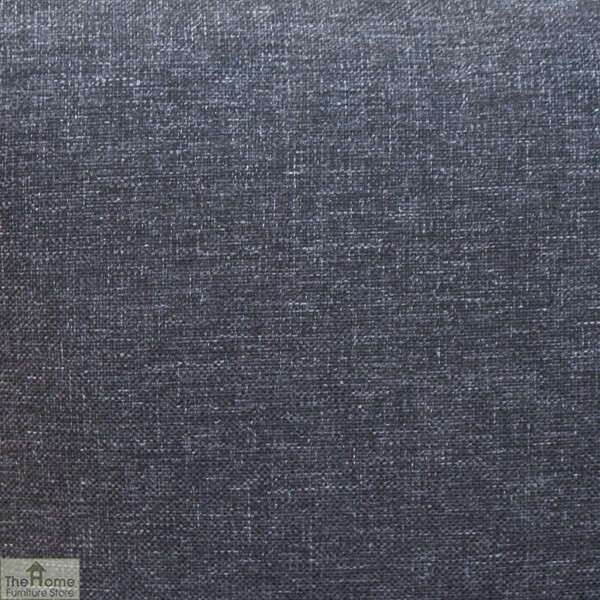 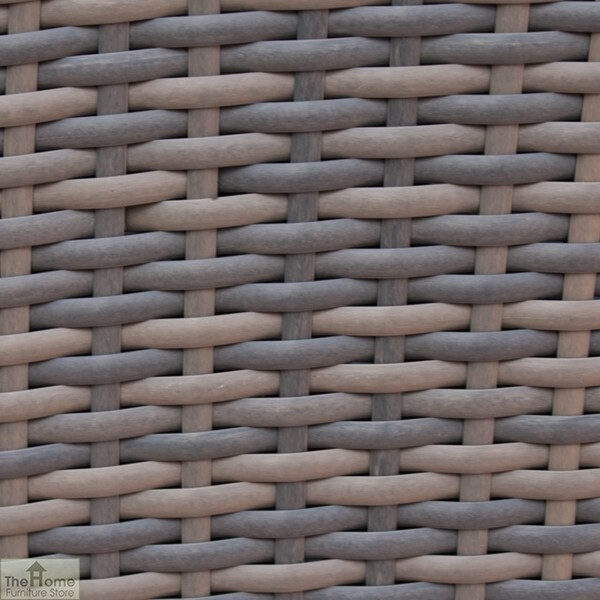 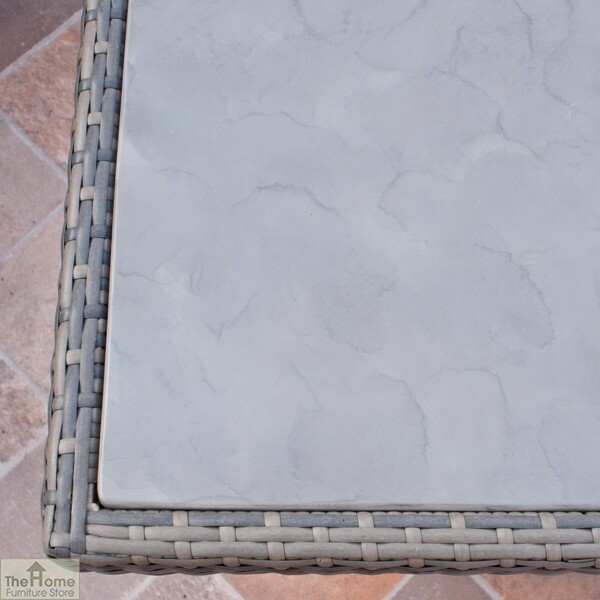 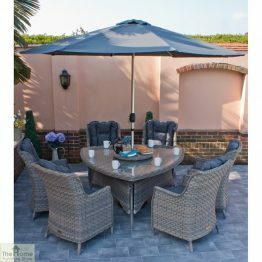 Casamoré Milan Casual Dining Set in Flint Grey is part of the charismatic Milan Collection designed in a natural looking dark and light grey tone half round weave made from high quality Polyratton. 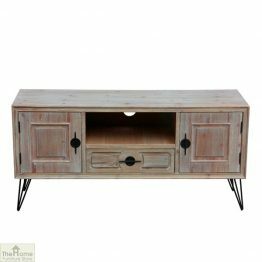 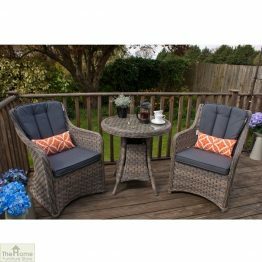 This stylish sofa dining set is accessorised by plump seat and back cushions of a deep charcoal colour, each cushion zipped for easy removal and cleaning. 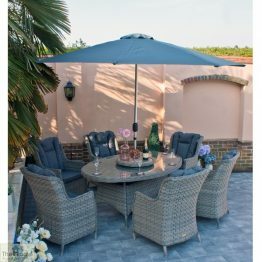 The practical corner lounge outdoor dining set is the perfect combination of practicality and style. 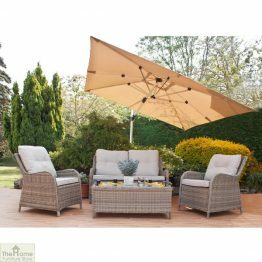 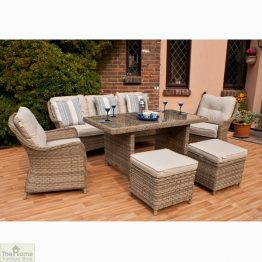 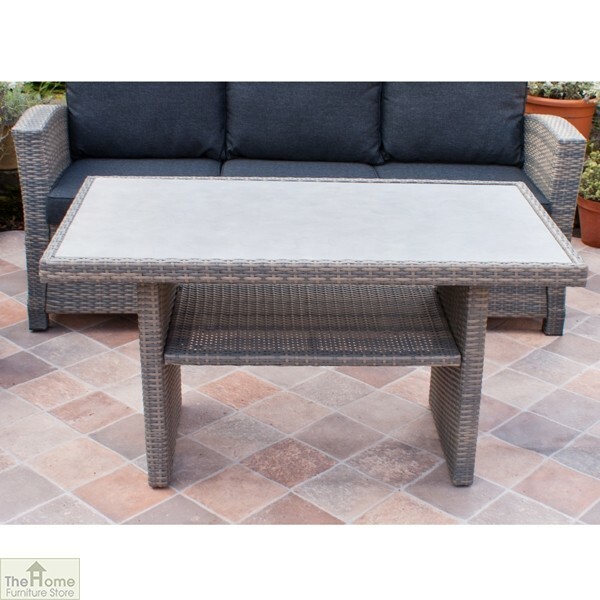 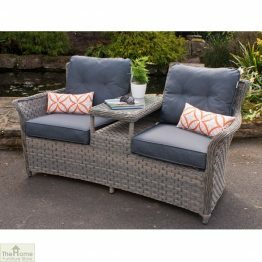 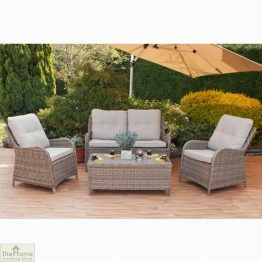 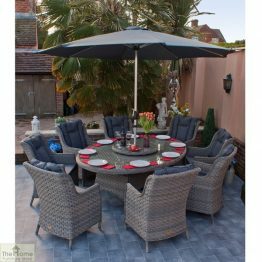 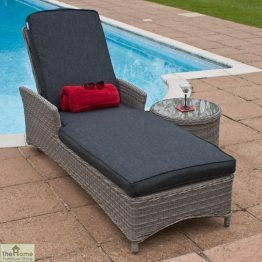 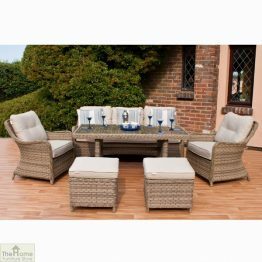 Featuring weatherproof rattan weave on an aluminium frame and showerproof cushions, this set is sure to make an impression at any garden dinner party. 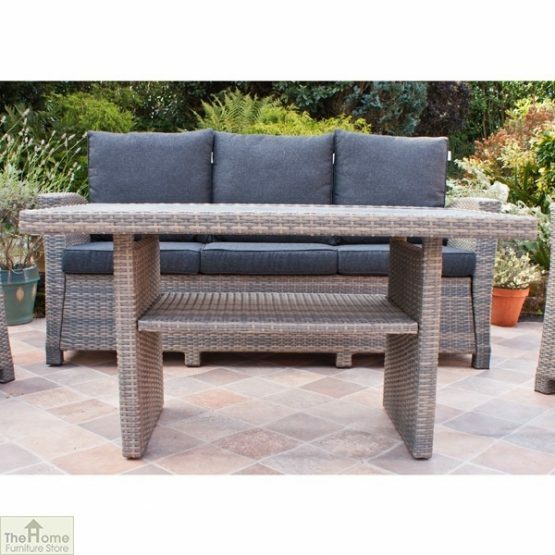 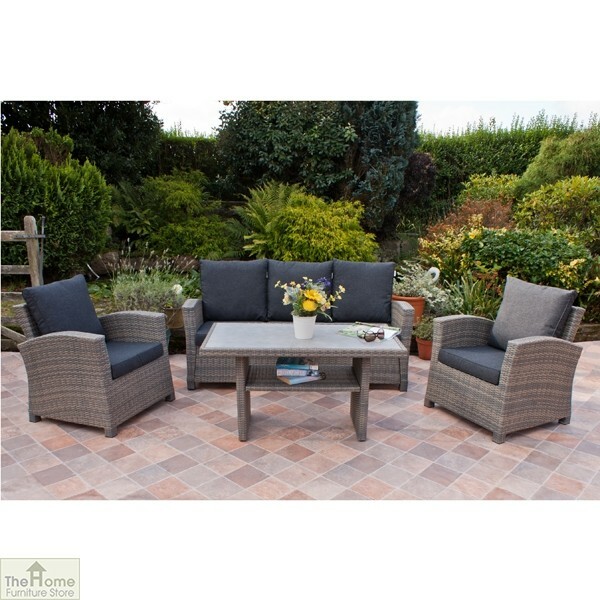 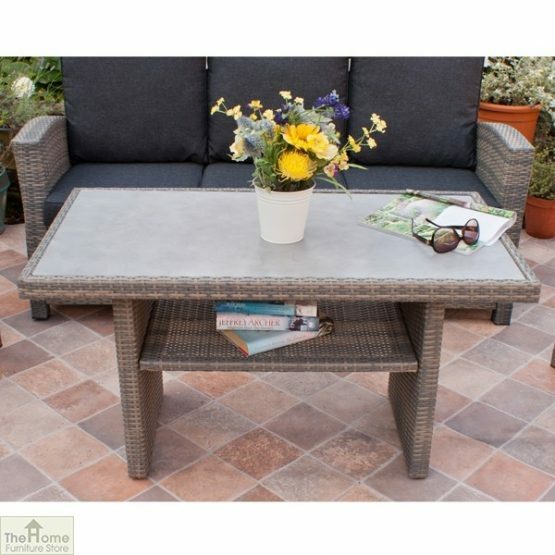 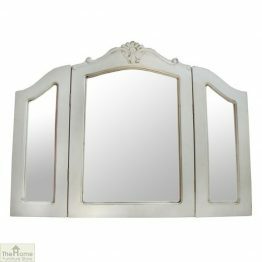 Great for the patio or garden, this Casamoré Milan Casual Dining Set can be left outside all year long. 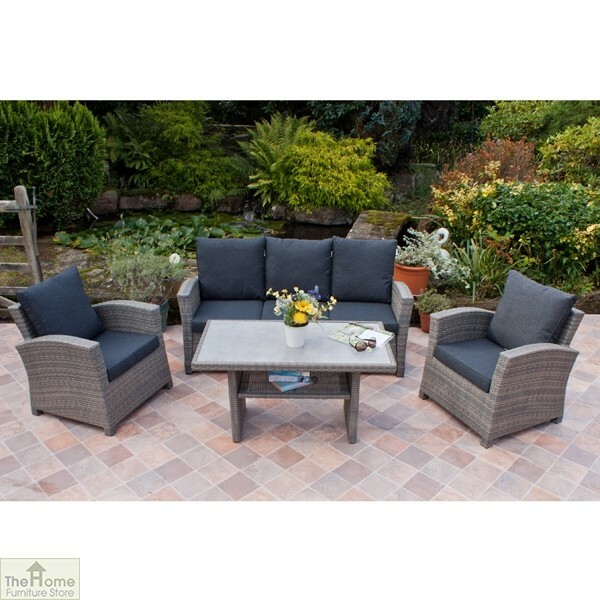 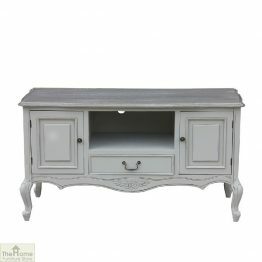 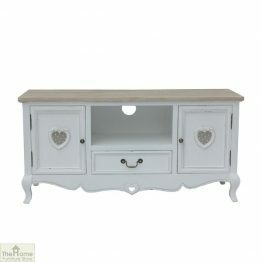 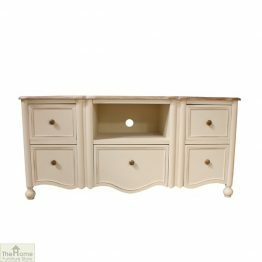  Sofa set and dining set all-in-one!